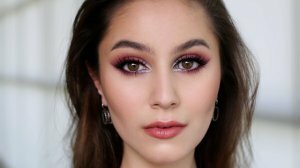 Great video and I love your makeup look here Karima! New look for a tutorial? Also how about a ‘festival’ makeup look or beach for future tutorials sometime? I may try out Good Genes, first testing out Alpha-H liquid gold. 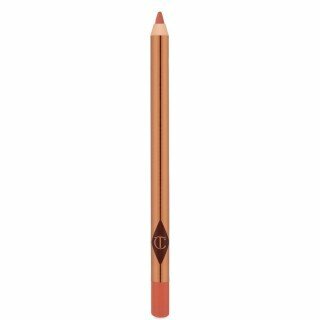 Charlotte Tobury lip pencil is to die for! The Alpha H Liquid Gold is a good one – very strong so approach with caution! Deep tear troughs – yes!! This is a thing!! Any other tips for how to camouflage them? For tear troughs, baking with powder does help if your skin responds well to that. Essentially, a keeping the area matte helps to camouflage the trough. 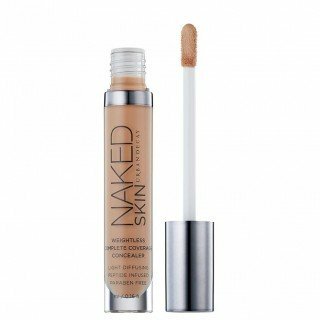 I want to try koh gen do and the urban decay concealer so bad. Do you know if they have any matches for NC15 skin? I really loved many of the Tom Ford collections this year. I really love the highlight nd bronzer duo, the ss15 palette and a matte lipstick in first time. Have you heard about the new Hourglass strobe light powders? I’m quite excited about that launch. 1. Ren face cleansing gel – light and effective. 2. Neal’s Yard Frakincense Refining Cleanser – removes makeup thoroughly and gently. 4. Aesop’s Fabulous Face Oil – granted it has some undesirable ingredients and smells queer but it really plumps up the skin. 5. Oceopin Maritime Pine Seed Oil – available only from France (order online). A single ingredient oil that feels beautiful, moisturises and heals parched skin.6. Skinceuticals Physical Fusion UV Defense – not matte and not oily, sits well beneath most foundations. 7. Laura Geller Baked Balance in Brighton Color Correcting Foundation – bought on a whim but astounded me. Applies like a powder but is a foundation with superb blurring and brightening effects. It’s so skin like too, beautiful finish. 7. Revlon lipstick in Rose Nectar – peach with a hint of pink so it goes with any makeup/blusher look. Perfect for when you want some colour without thinking too hard. 8. RMS Beauty Lip Shine in “Sacred” – the perfect red that applies with a finger and is not too intense. A fuss free red. 10. Korean cushion foundations – these sit so well regardless of what you have underneath in terms of serum, moisturiser or SPF. Some liquid foundations just don’t agree with your skincare and their textures but that’s never a problem with cushion foundations. 11. 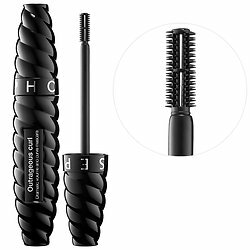 Urban Decay Perversion Mascara – I judge a mascara by how easily it is removed. 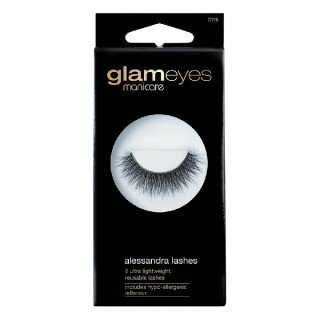 Hate those that continue to cling to your lashes. This one removes like a dream and performs well too. 12. “The Life Changing Magic of Tidying Up” by Marie Kondo. Believe the hype. This book is life changing. I got rid of 50% of my stuff (including makeup) without any guilt or regret. Oh oh an organisation book?! YES I love organising! Will see if I can get this on my Kindle (best xmas gift ever!). Hi! Great vid! Do you think the brow pomade here is good for sparse brows? Or do you think it would be better to use the Suqqu brow pen or Anastasia brow wiz? I’ve been using the brow duo (pencil and gel) from Pixi and some days I’ll just use the gel. Do you think the brow pomade here would be better? I really like natural-looking textured brows and lately the pencil I use just looks so…warm and unnatural. Boo. It bothers me when eyebrows look fake. Last question–I know you love the Suqqu brow pen (in moss green), but I’ve read it can oxidize and can begin to give off an algae tint by the end of the day. Has this ever happened to you? The Surratt Brow Pomade is a clear gel, not a substitute for a brow pen on pencil. 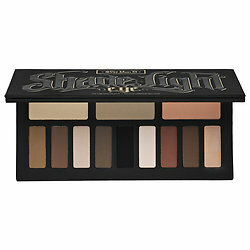 I do think the Surratt Brow Pomade would work well on sparse brows, but over your regular colour product. SUQQU Brow Pen in Moss Green – yes on some skintones, it can pull a touch algae. Take a look at It Cosmetics Brow Pencil in Universal Grey – it’s a new favourite, a straight grey. Awesome! Thank you! Just watched your new vid on the It Cosmetics Brow Pencil. That looks like a winner. I just want to let you know you have totally changed the way I use, see, and buy makeup. Yippee! You make such a positive impact on so many people! I’d be really curious to hear your thoughts on the new Illamasqua contouring palette. It’s really pricey compared to other contouring palettes, but it looks like there are good colours in there for pale skin. Have you tried it out? I haven’t seen it, it is a powder or creme palette? I almost forgot I asked this question! It’s here – powder formula http://www.illamasqua.com/sculpting-palette/. Really liked your favorites list – it’s succinct but thorough! I shall now list my 2015 favorites and demand you read them 😉 1. Sonia Kashuk neutral mat eye palette 2. Giorgio Armani Lip Maestro in 500 3. Milani Luminoso (thanks to you) 4. MAC Blacktrack (an oldie but a goodie) 5. 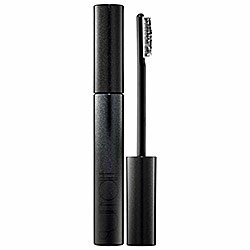 Diorshow mascara (oh my god esspensive but so good) 6. Giorgio Armani Luminous Silk foundation 7. Shiseido cream eyeshadow in leather – WHY DON’T WE TALK ABOUT THIS CREAM SHADOW?! IT’S AMAZING. 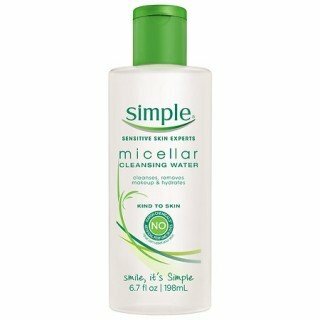 A very under-rated and talked about product in my humble opinion. Karima – Great video! I always go to your blog for makeup reviews because I am really fussy! I’m looking for a concealer to cover acne scars. I know you don’t have them – but would like to know if you have any favorite one that you used on clients? I have tried the Laura Mercier secret camouflage – but it doesn’t work for me and cause outbreaks. I also tried Cleu De Peau concealer – but find that to be too creamy that it will melt after a few hours. I have also tried Nars Creamy concealer – nada.. If you have some advice or have any favorite to cover acne scars. please.. pretty please share? 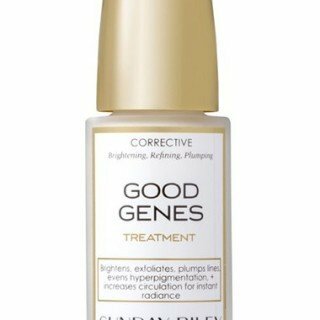 Have you tried the Dermablend Fluid Corrective? A smoothing primer may be helpful here, too. Hi Karima! I’ve been a fan from the beginning and love your critical eye for refined beauty. I love most things on your favourites list – except for one thing… I tried the Surrat brow pomade and it left a white cast every single time. I have dark brown/black brow hairs so that could be the reason. Am I doing something wrong? One other subscriber mentioned this issue. I have dark brows and haven’t experienced any white cast, is it possible that you’re applying too liberally? Maybe try combing with a clean spoolie afterwards? I tried running a clean spoolie through but that didn’t work. Maybe I was applying too liberally since I was like VOLUMEVOLUMEVOLUME! It definitely does delivers in the volume department like no other. I returned… Just so I could use the money to buy the KGD aqua. I’m working my way through allz your favourites muahahahaha. Much love from Canada. Bummer! Hope you like the KGD Aqua better! What’s wrong with your eye?